come with a raid zeppelin and a zane's flyer. 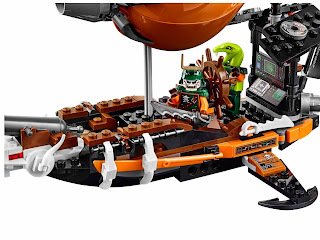 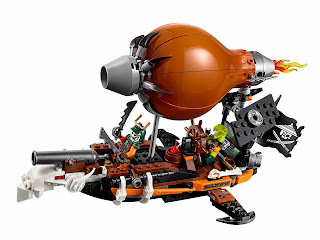 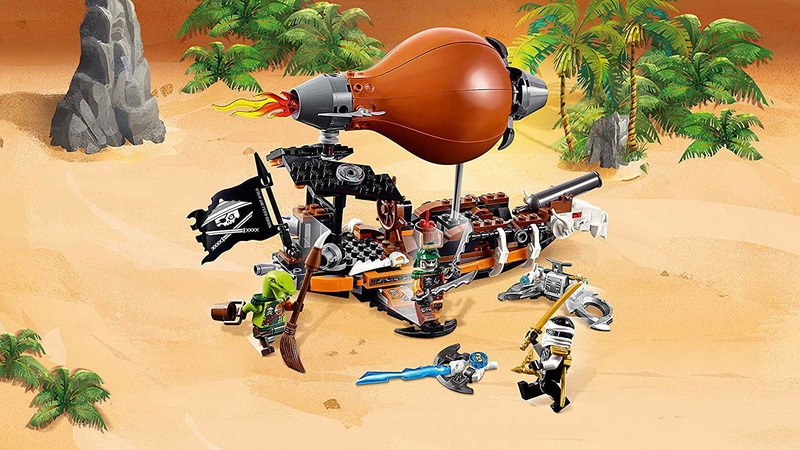 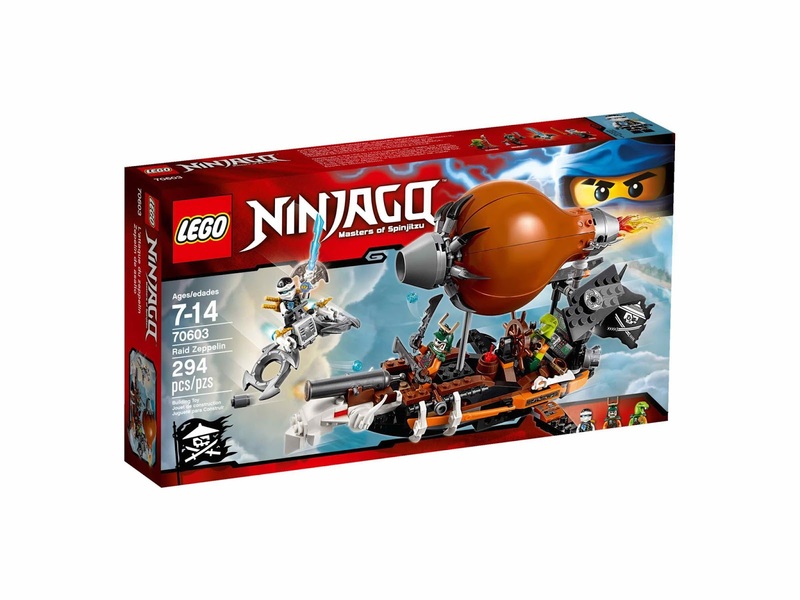 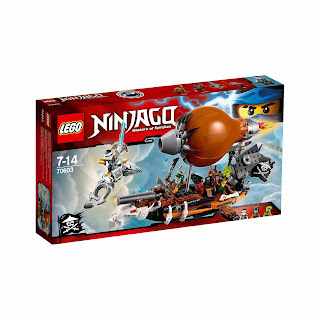 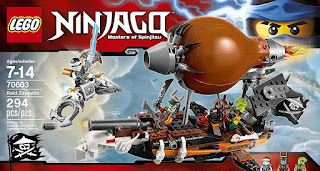 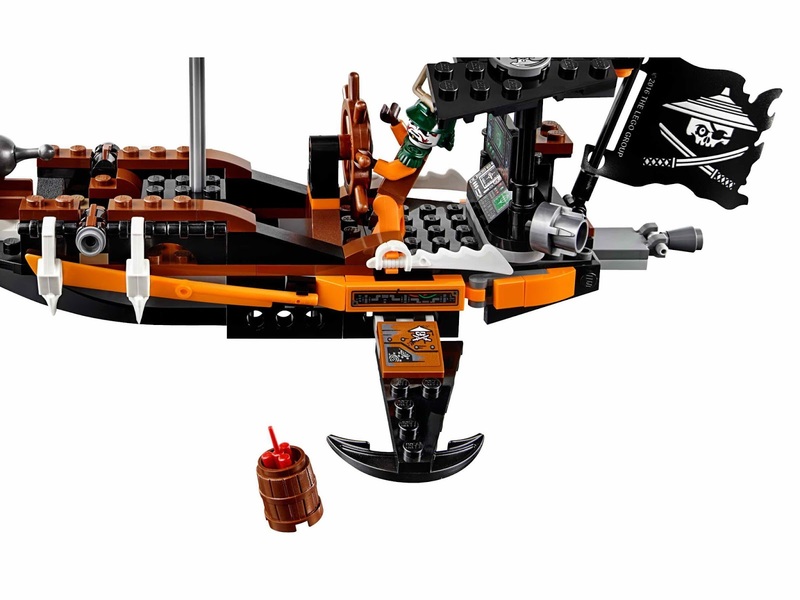 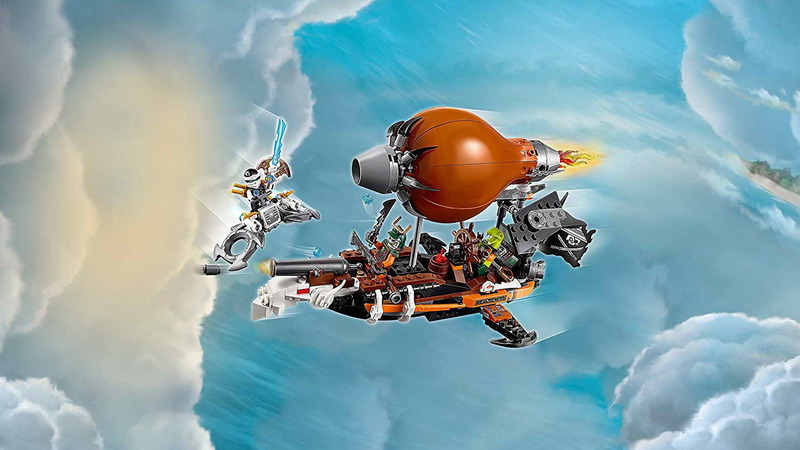 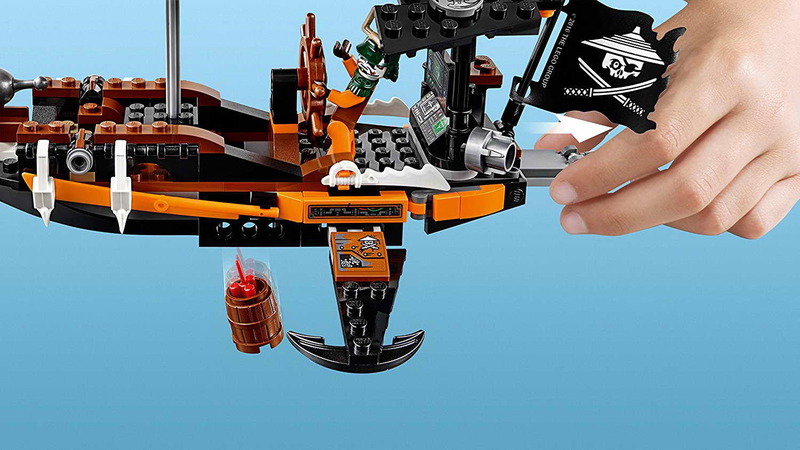 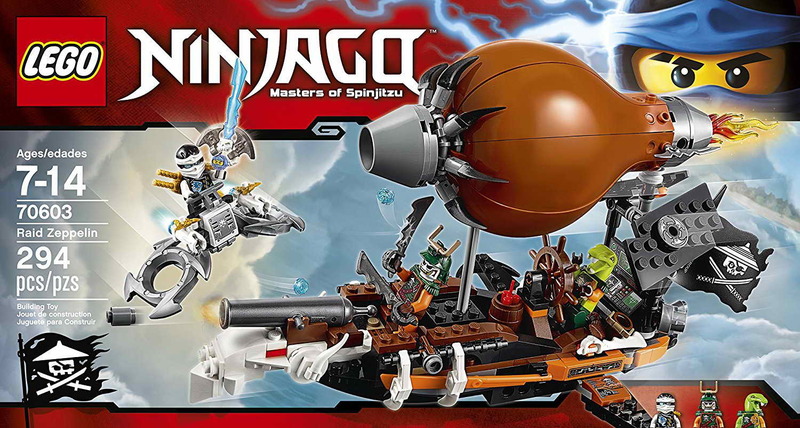 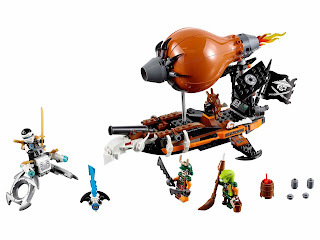 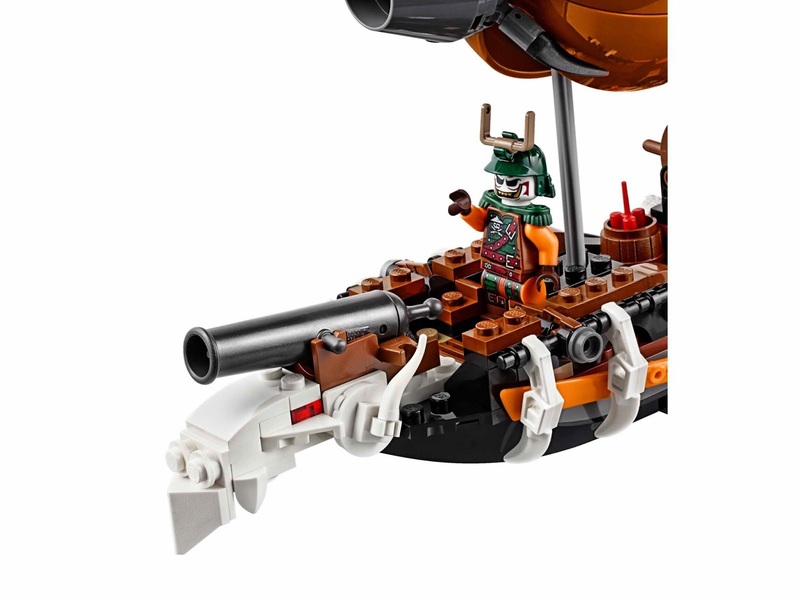 the zeppelin has a spring activated pirate cannon, 2 stud shooters, anchor shaped foldable out wings, a trapdoor for drop a barrel of dynamite, an adjustable pirate flag and transparent fire. 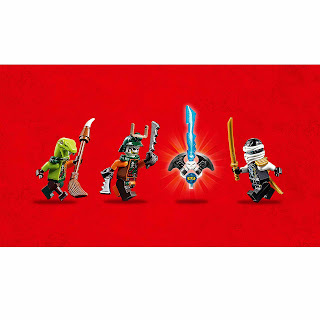 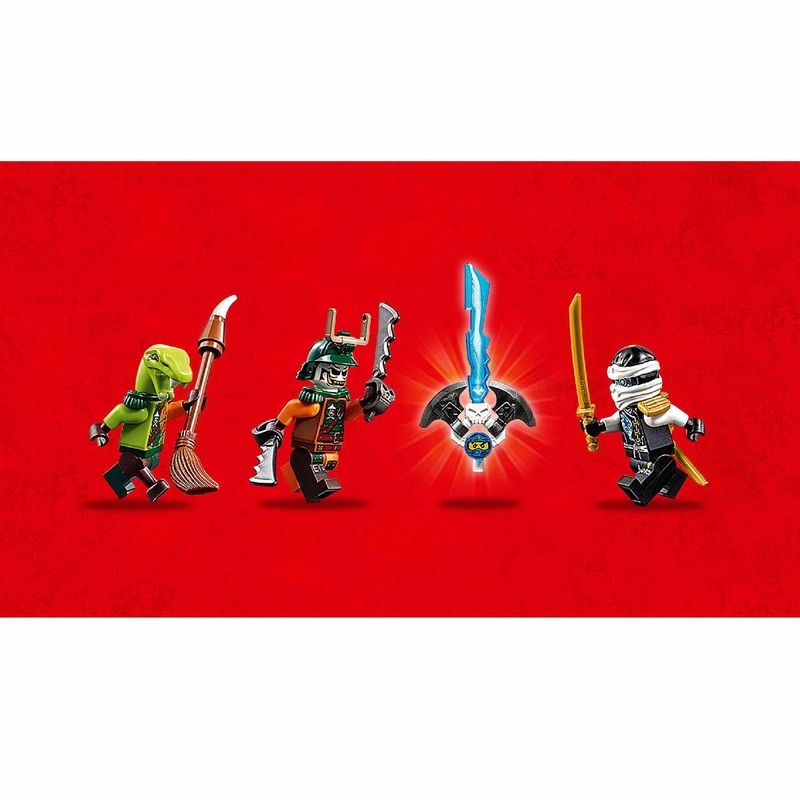 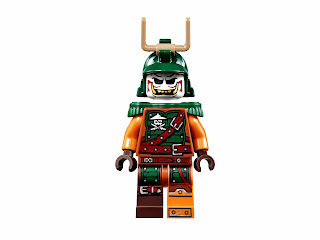 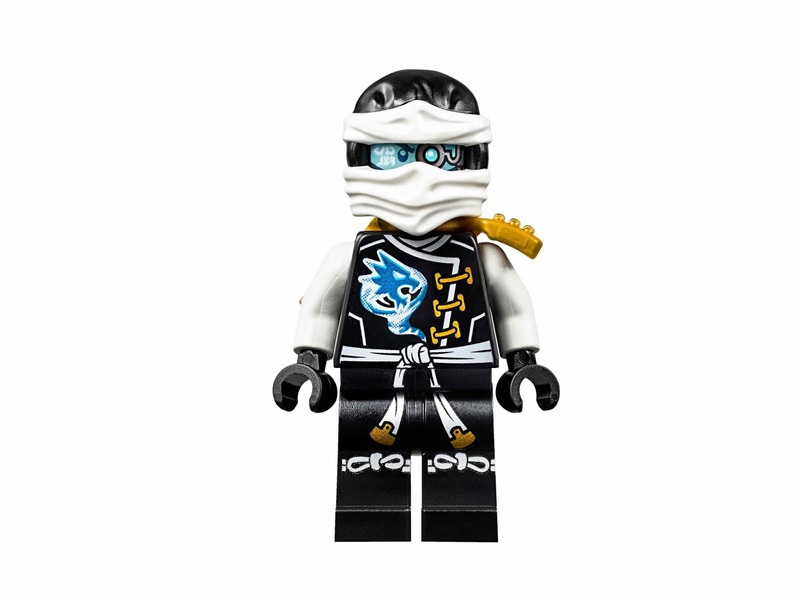 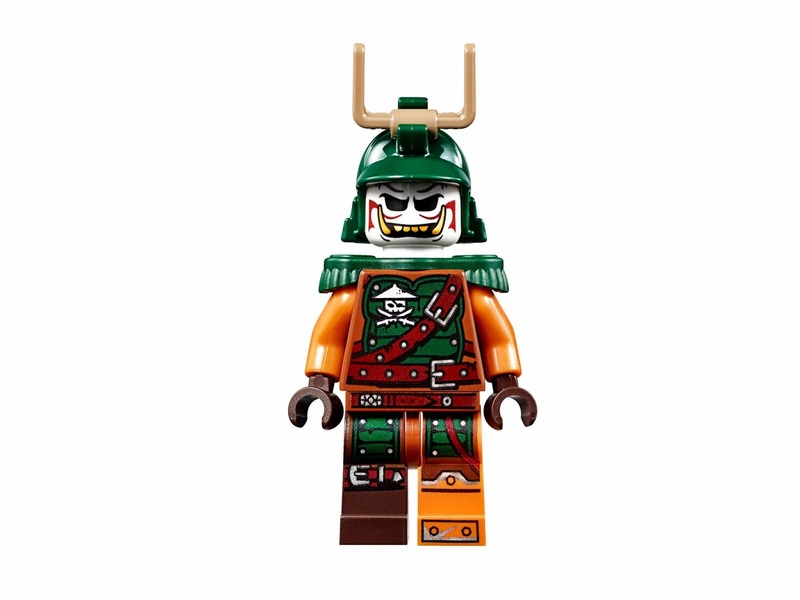 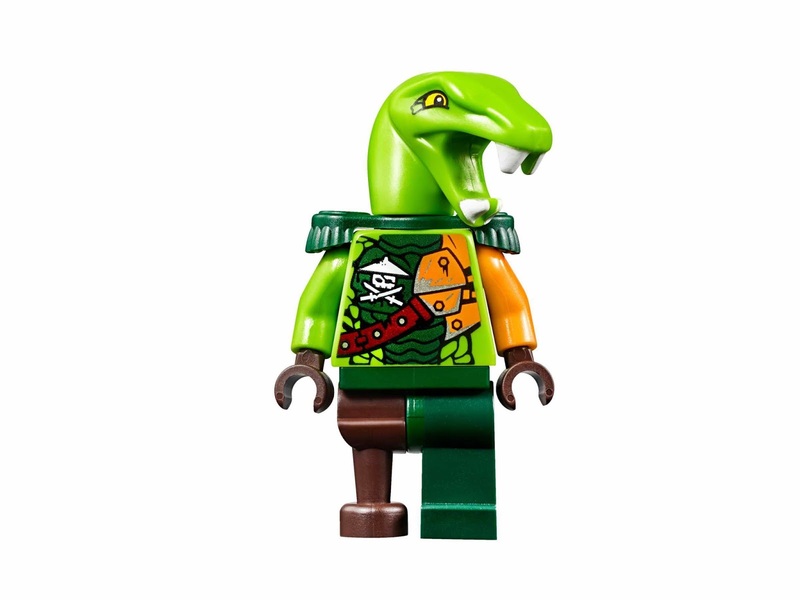 minifigs included a zane, a doubloon and a clancee minifig.